What do Martin Luther and worthwhile surveys have in common? Last week marked the 50th anniversary of the assassination of Martin Luther King – at just 39 years of age. He had been born Michael King – but his Dad changed his name a few years later to insert the “Luther”. That renaming was in honour of Martin Luther – who started the Protestant Reformation over 400 years earlier. 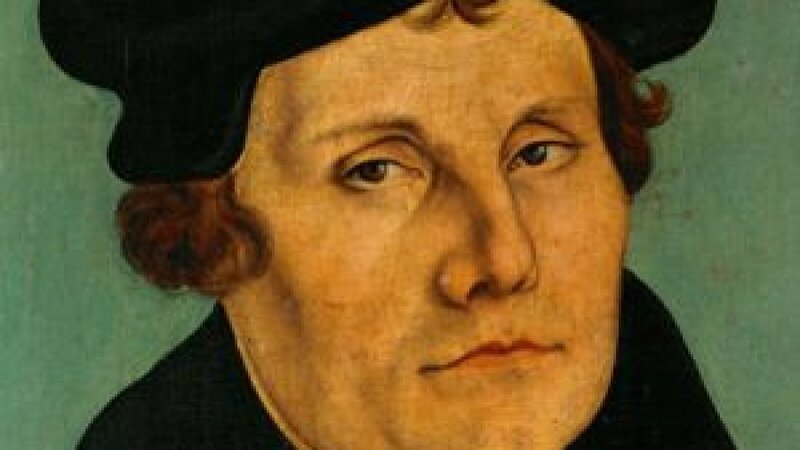 We have no photos of Luther – but he’s said to have had a serious countenance. The above picture backs that up! I’m reading a biography of him at the moment – “Martin Luther – Catholic Dissident” by Peter Stanford. Stanford has been aided by the huge amount of Luther’s original writings that remain as a primary source. That’s partly due to the invention of the printing press not long before Luther’s birth. Indeed his ideas and teachings might not have spread across Europe like wildfire if Luther had been writing them a generation or two earlier when the printing press was in its infancy. Which brings me to a quote of Luther’s I came across last night in the book. He argued that the Catholic sacrament of confirmation did not warrant being called a sacrament. In his view, confirmation was “invented in order to regulate the duties of the bishops that they may not be entirely without work in the Church“. He was basically saying that the bishops needed to be given something to do! Which brings me to your motivation. Let’s imagine you’re looking around. And you see lots of organisations carrying out customer satisfaction and/or employee engagement surveys. So you decide to carry one out. The reason? Others are doing it so you reckon you should do the same. You actually don’t plan to do anything with the results. You just want to be seen to be ticking the box – so you can say “we did it”. But you still spend the money. And impose on the respondents. You’d only be doing what Luther argued that the bishops were doing – nothing of value. Nothing. They’ll simply gather dust. And what of the people who gave their time to answer the questions? If they learn what actually happened you’ll have damaged your organisation in their eyes. And what might they then do with that perception? Keep it to themselves? I think not!